I usually post my wrap-up on Sunday. It's Monday. I know, I KNOW. I'm here now, I hope that counts for something? A Little Life: Not for the weak at heart. I finished A Little Life. I can't even begin to explain how that book made me feel. I will try. At a later date. When I'm armed with chocolate and wine. Mosquitoland is my current read. I'm enjoying it so much. My daughter loved it and knew I would too. Right this minute I'm nomming an omelette. They are my morning go-to. Sometimes my evening go-to. I like eggs, okay? 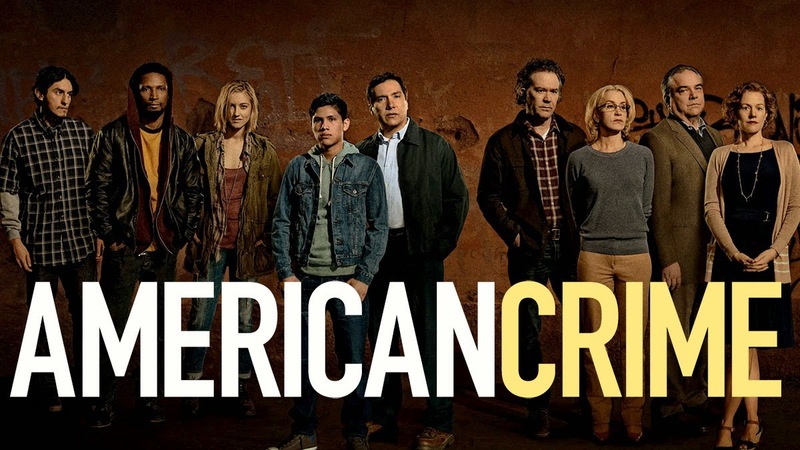 I started American Crime. Felicity Huffman's character is the worst/best. The show is racially charged, to say the least and I'm looking forward to more episodes. The Socratic Salon is here! It's a collaborative effort aimed at fostering deep discussions about the books we/you read. We are incredibly excited about this and we really hope that you are too. I'd like to thank my cohorts April, Catherine, Monika, and Shannon. It's a pleasure to work with women who are so wise, warm, and wonderful. I do hope you'll check out our Welcome post and join us for a lively discussion of Jill Essbaum's Hausfrau tomorrow! Bring your strong opinions, we want to hear them! Please feel free to poke around the site and be sure to suggest books that you'd like to see broken down. Have a fantastic week, readers. I adore you. I like eggs too. My current fave is an egg over easy on top of cheese grits!! I have put A Little Life on my list, and will look for Mosquitoland! Great recommendations. I just had an egg with bean thread soup for breakfast, cause I felt like it :) It's cold out! Can't wait to read A Little Life, but feel like I need to be careful in choosing when. Am excited about the Socratic Salon, too! 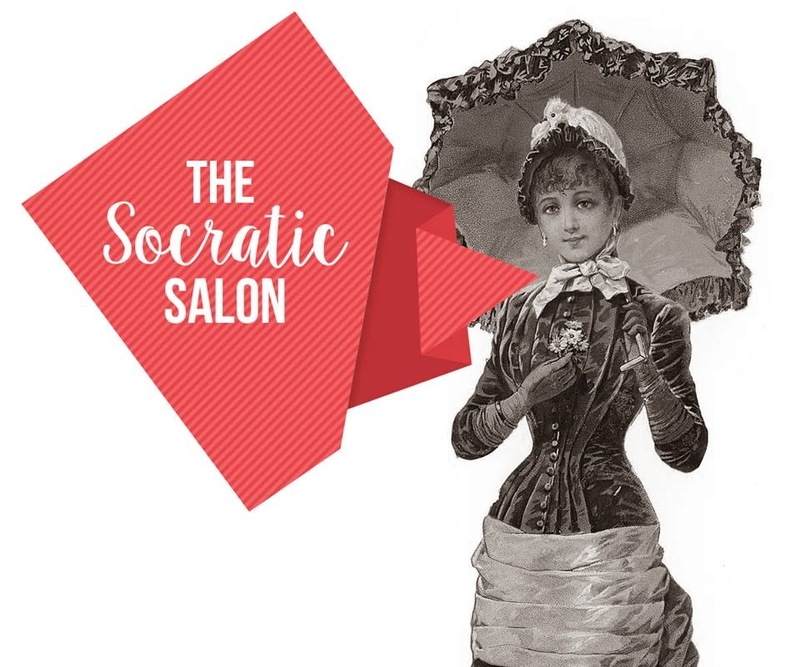 I'm excited to see what goes on at the Socratic Salon! Don't know how many discussions I'll be able to jump in on because my reading is so erratic right now, but I look forward to seeing all the posts! Brinner is a favorite meal around here, so I say you eat those eggs as much as you like! I'm excited to read A Little Life, but I think I need to be in the right frame of mind to read a giant book and then be devastated by it! 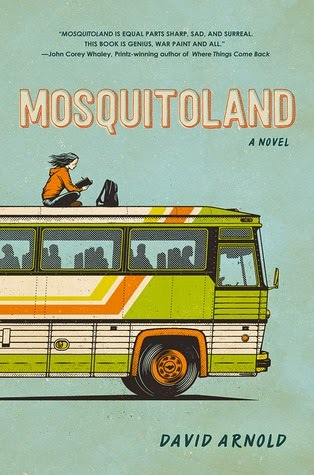 I added Mosquitoland to my TBR after your daughter's review...glad to hear you like it too! And - I'm excited about Socratic Salon...I think there was definitely a need for a place to discuss books spoilers and all. I'll be joining in the Hausfrau discussion - I finished it yesterday. Great first choice! Eggs are my go-to, too. I like them scrambled, with Thai hot sauce (which isn't really that hot - a good thing, as I don't actually do well with spicy!). I'm excited about the Socratic Salon, although I haven't read Hausfrau, so won't be able to join in on these initial discussions. I have a feeling that Socratic Salon will be able to do something that I've always wanted to have with readalongs but somehow never do. Those pesky comments sections. ;) So...will there be any backlist books for us old school kids? Looking forward to seeing more! And omelettes! That's what I need to make for breakfast.